Prof. Findl's extensive expertise in research in ophthalmology is much appreciated across the world. His intensive research in the field of cataract surgery has been acknowledged by an independent analysis: out of 14 000 scientific authors in the field of cataract Prof. Findl was ranked as Europe's No. 1 and holds position No. 8 worldwide of published authors who has published more than 235 research papers in international peer reviewed journals. - education and research in the field of cataract and refractive surgery and to advance and promote the study and practice of ophthalmology and research and the dissemination of the useful results thereof. - experimental work in the field of cataract surgery, intraocular lens implementation and refractive surgery and the disseminiation of results thereof. 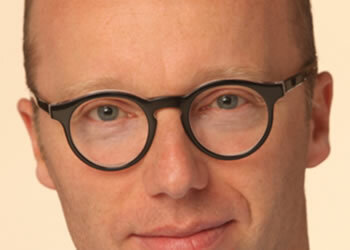 Julian Stevens is a Consultant Ophthalmic Surgeon at Moorfields Eye Hospital, London. 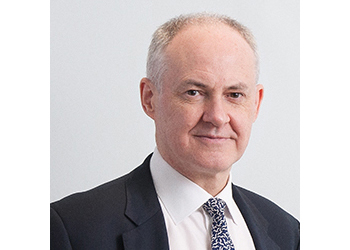 He has been at Moorfields since 1988 and was the hospital's first Director of Refractive Surgery. Mr Stevens is a highly skilled and specialist surgeon, with more than 20 years' experience performing life-changing vision correction procedures. He is caring and passionate about his work and surgery, and is highly driven to achieve the best possible visual outcomes. Free membership of the European Society of Cataract & Refractive Surgeons (ESCRS) & Reduced registration fees to attend the ESCRS Meetings. Join us for 3 days of education, networking, 15 CPD points and fun.